Here's the latest winner of our monthly 'Picture of the Month' giveaway. 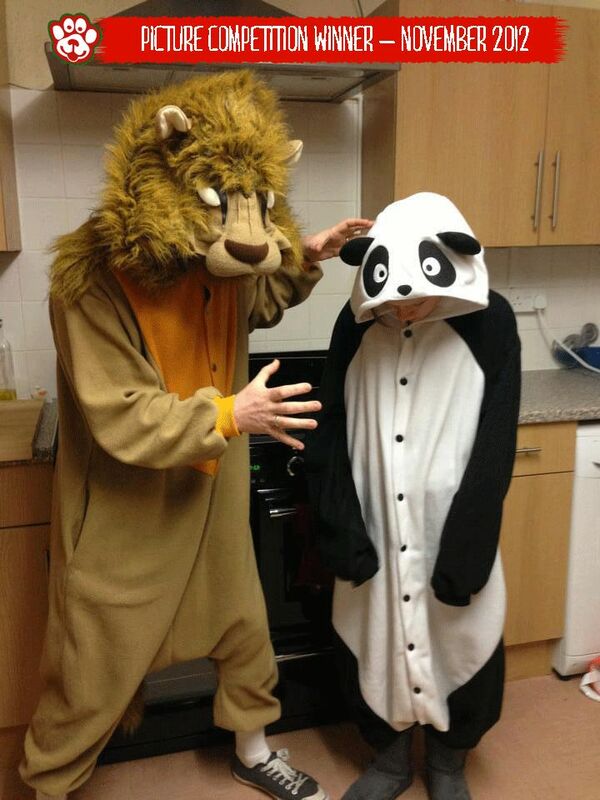 It was posted to our Facebook page by Robert, who got dressed up for Children in Need. He has selected this bear costume as his prize, and it's already on his way! Send in your animal costume pics to enter, either on our Facebook page or by email.